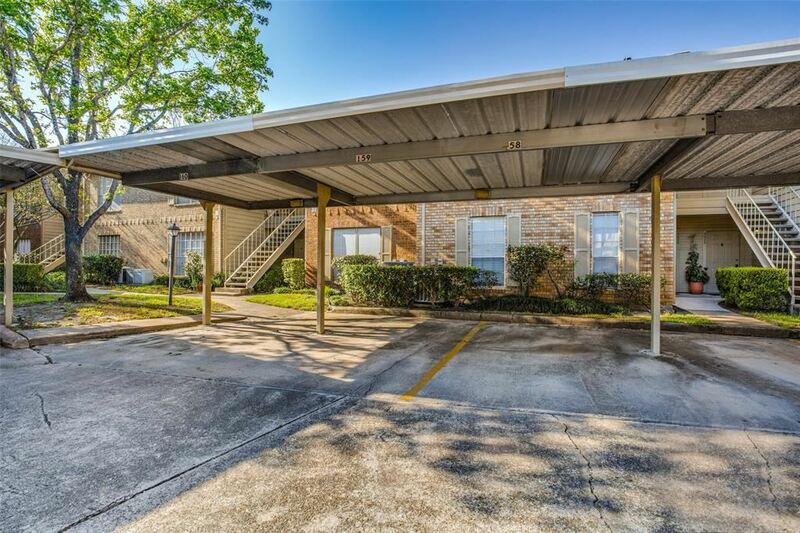 Super condo development in the Energy Corridor just off Wilcrest behind the Westside Tennis club. 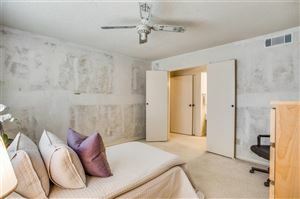 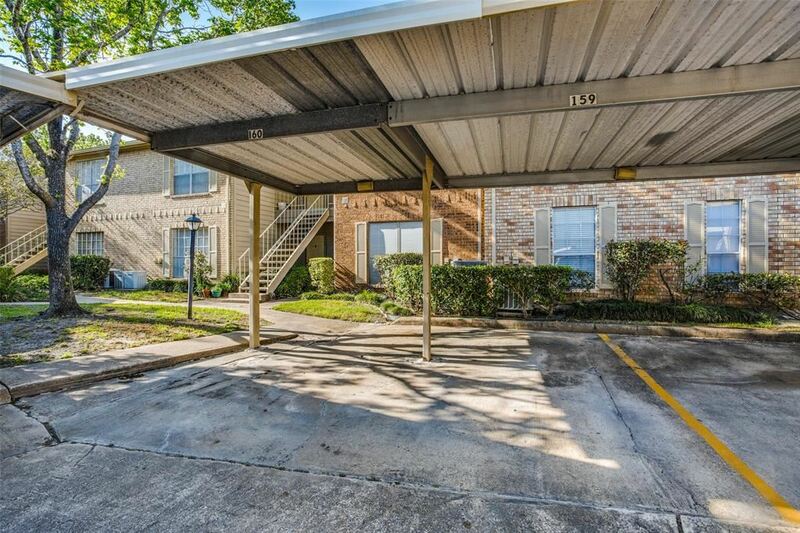 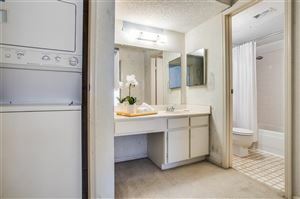 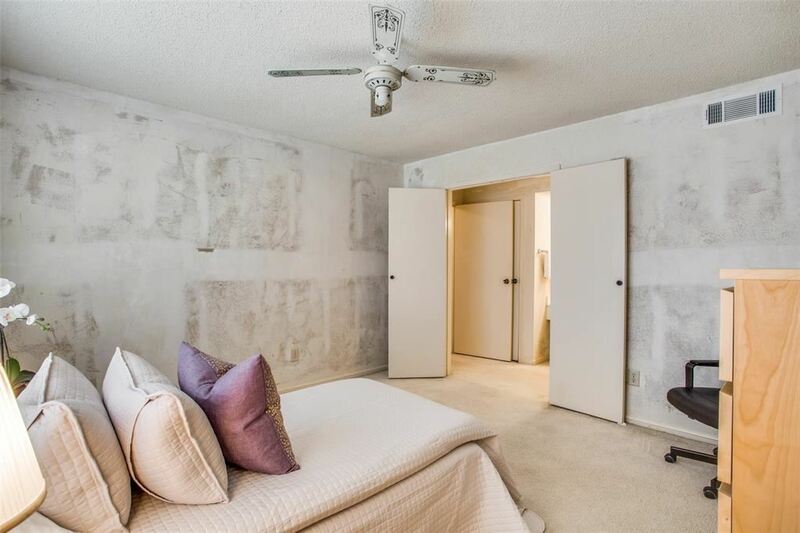 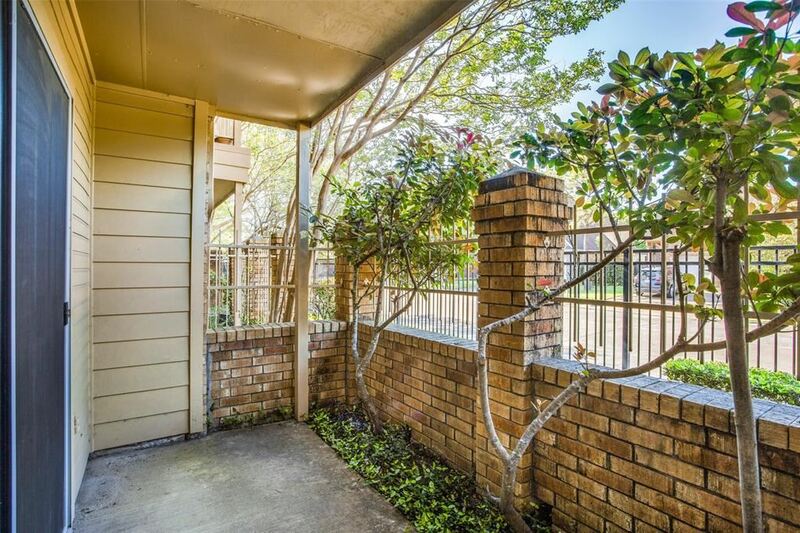 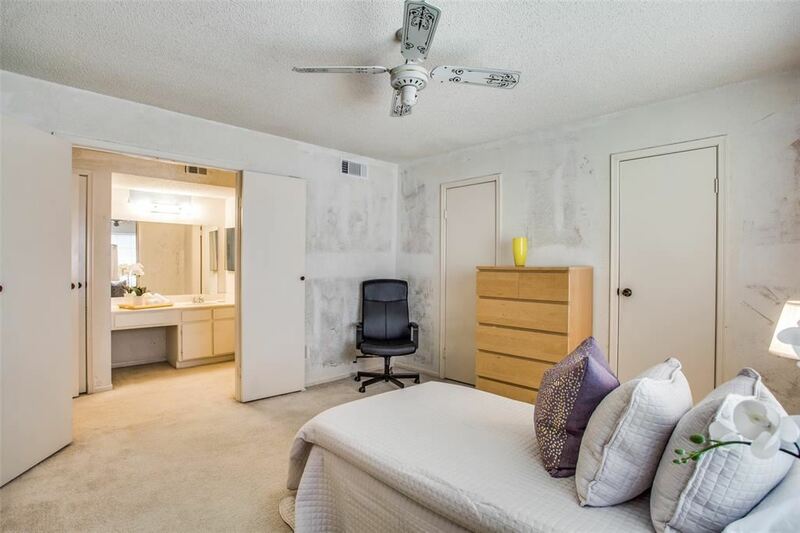 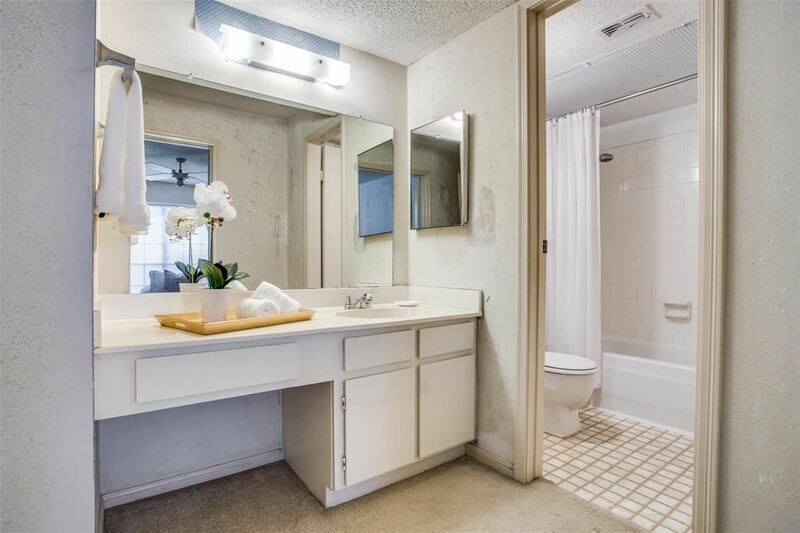 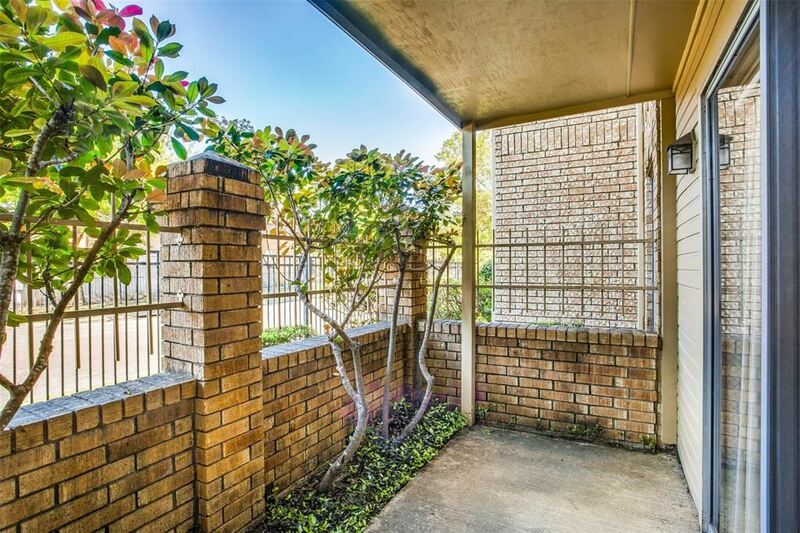 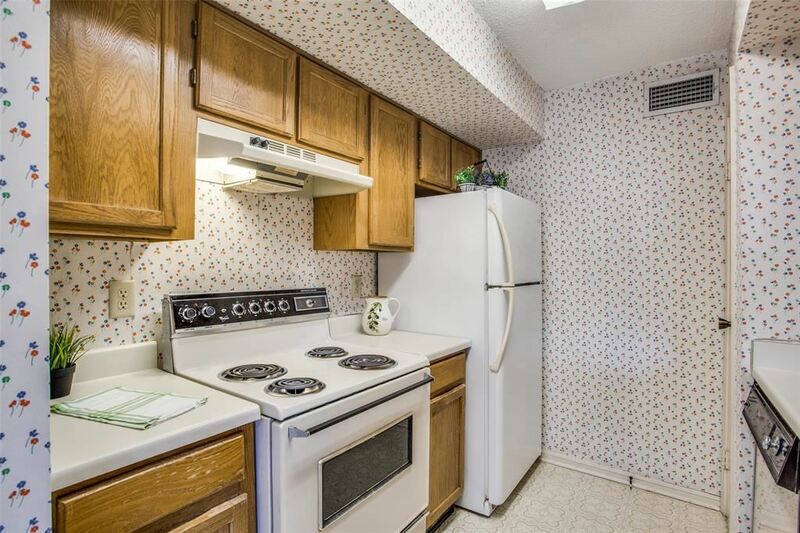 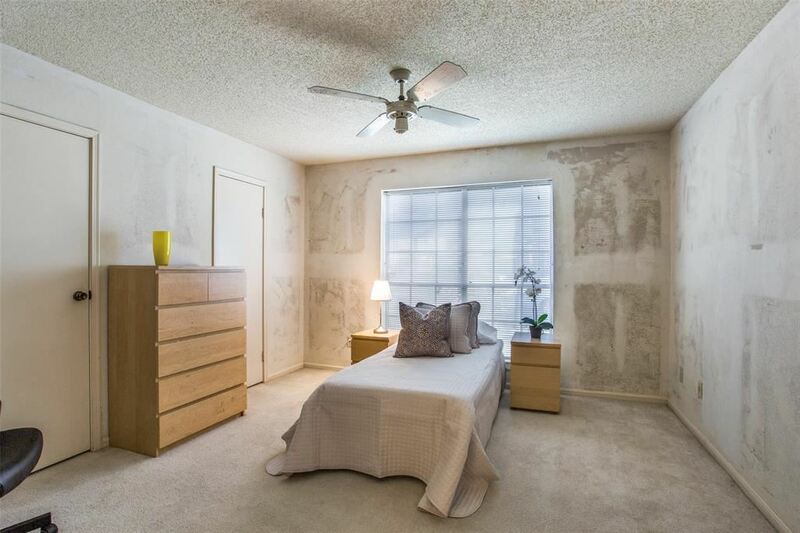 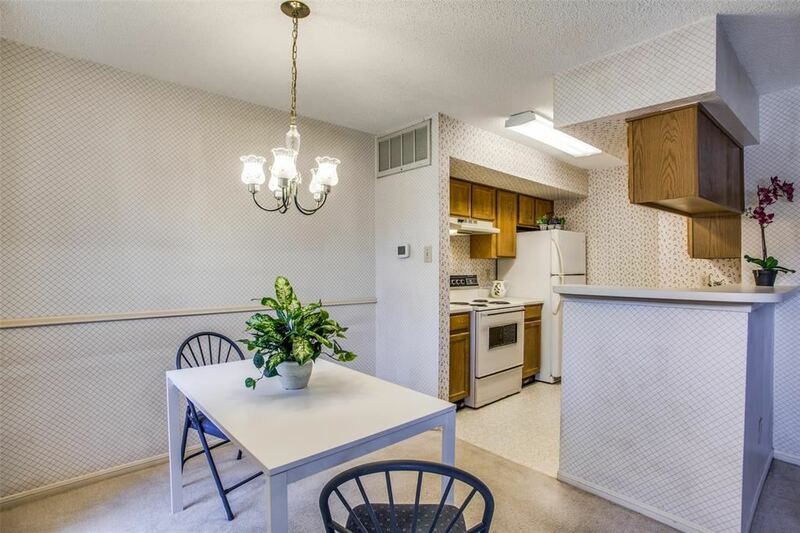 This one bedroom unit is ready for your personal touch. 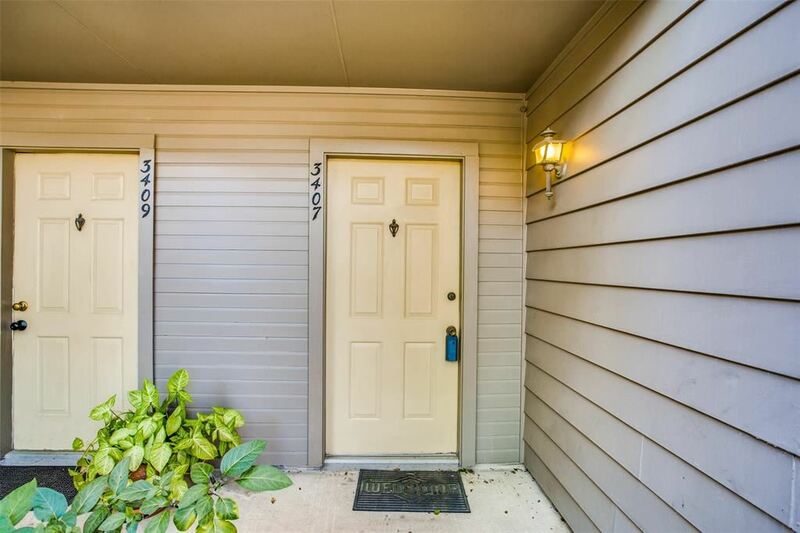 Just next-door to the Westside Tennis club. 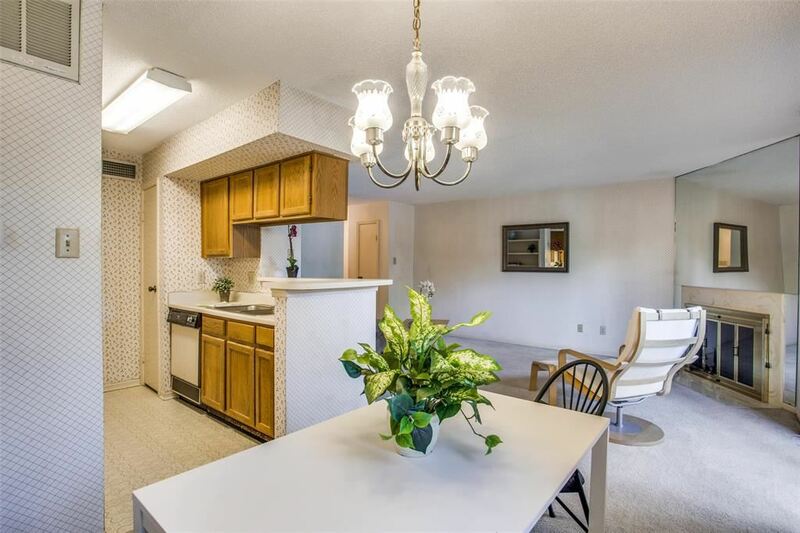 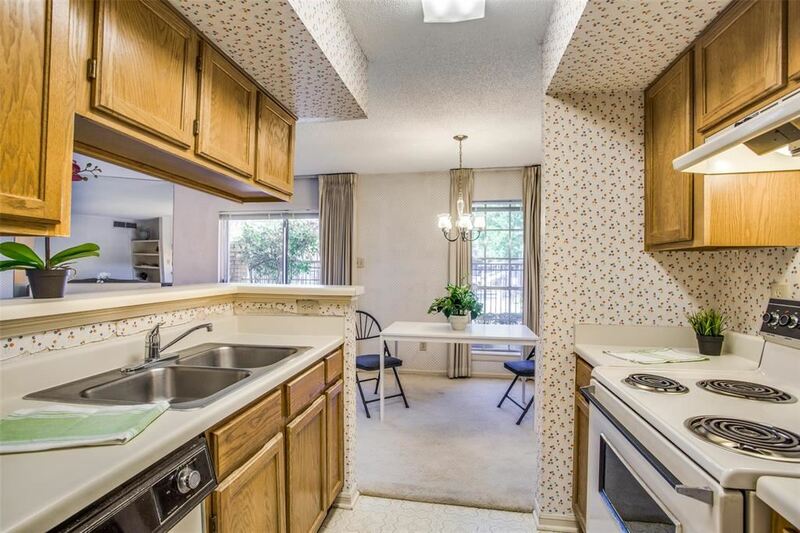 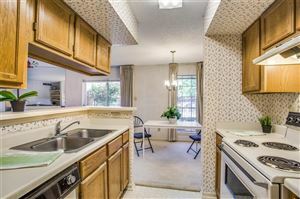 If you love to play tennis then this is your unit, remodel with your personal touch. New Carrier A/C & HEATER Installed 5/29/17. 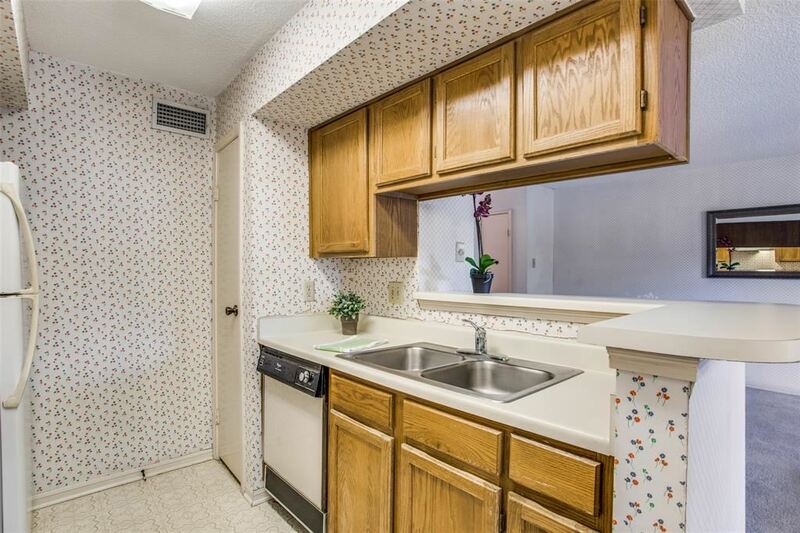 One bedroom, ground floor with covered parking in front. 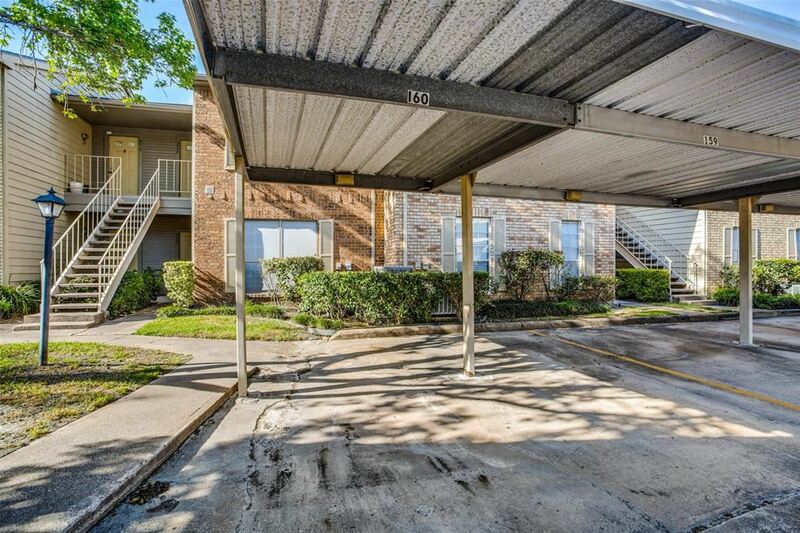 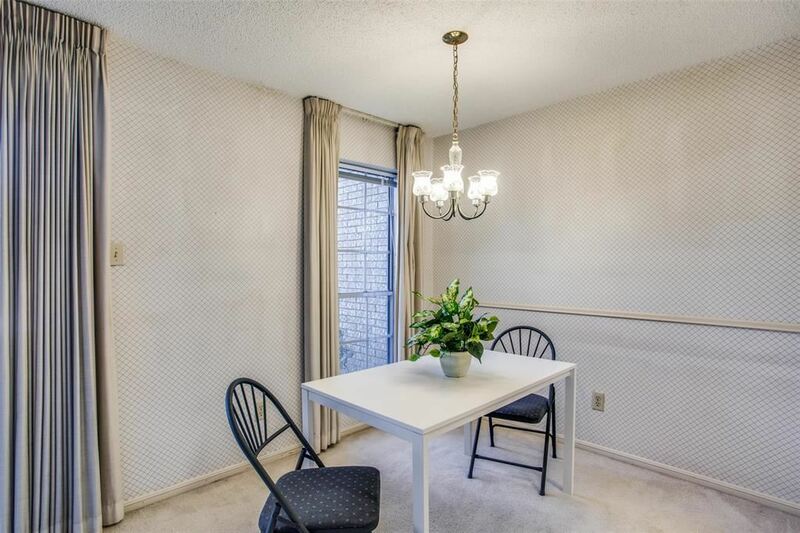 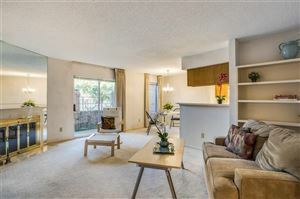 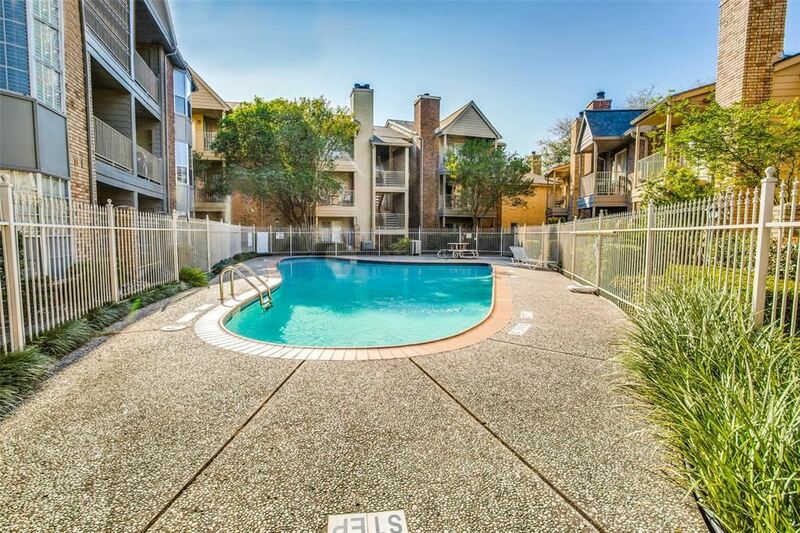 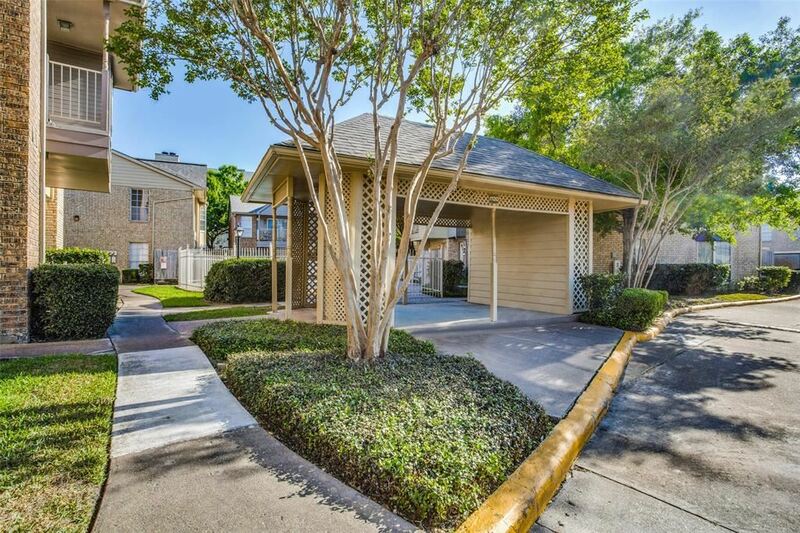 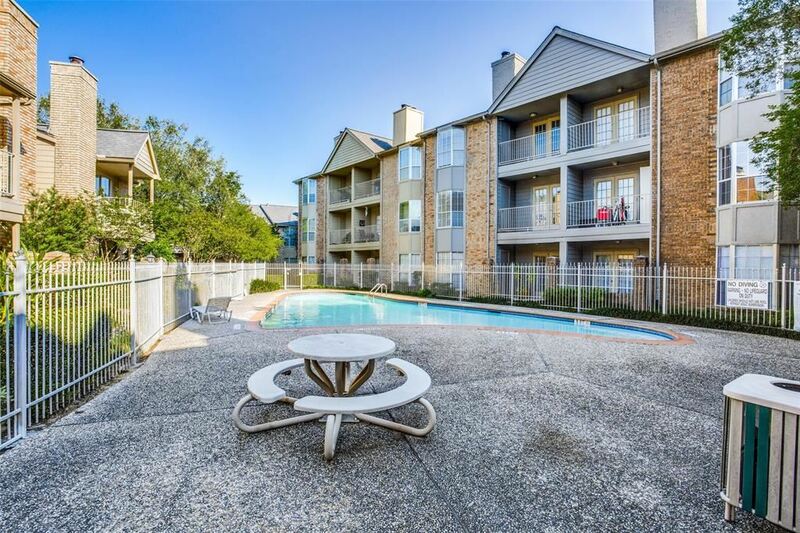 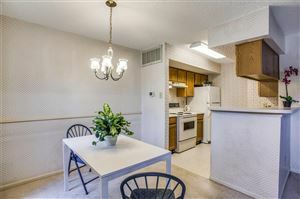 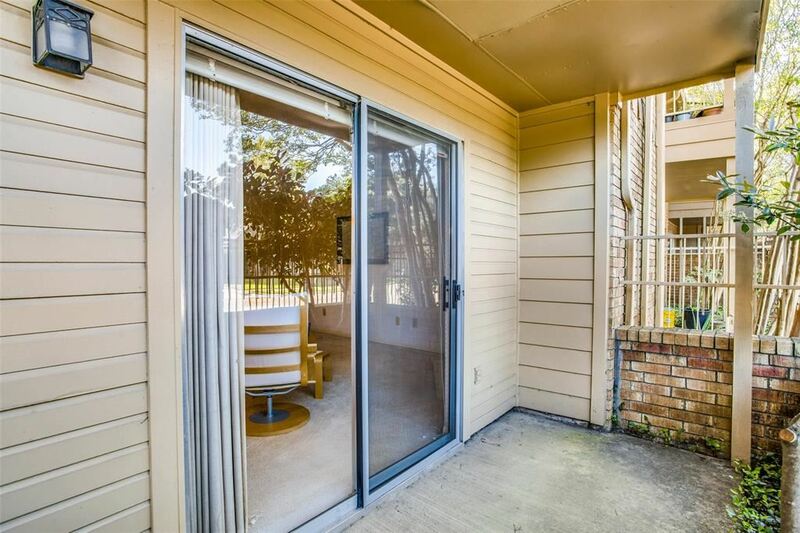 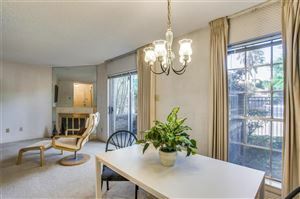 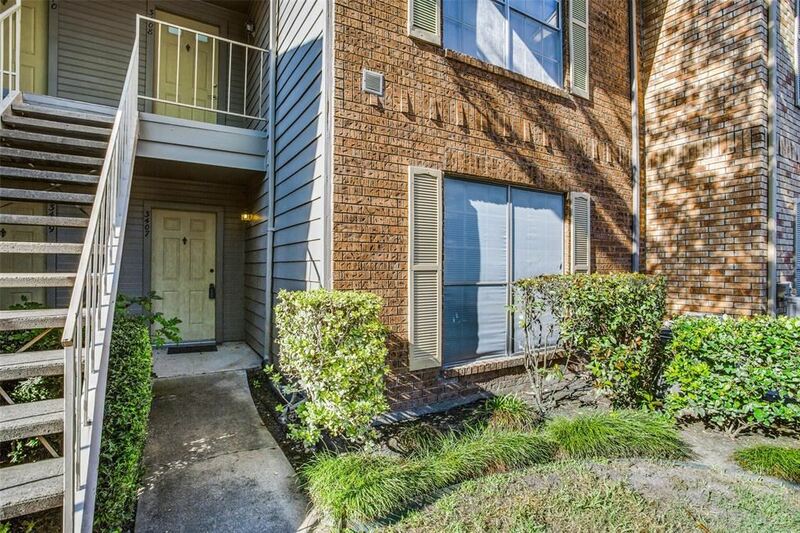 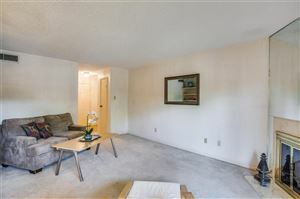 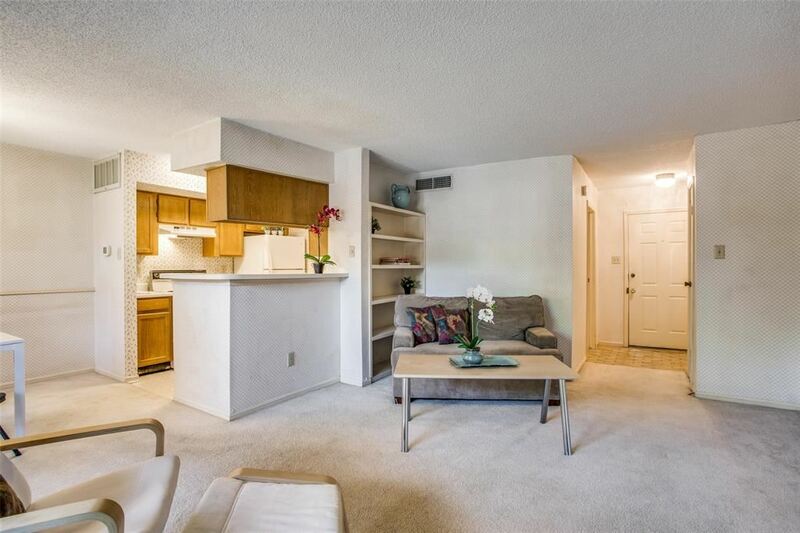 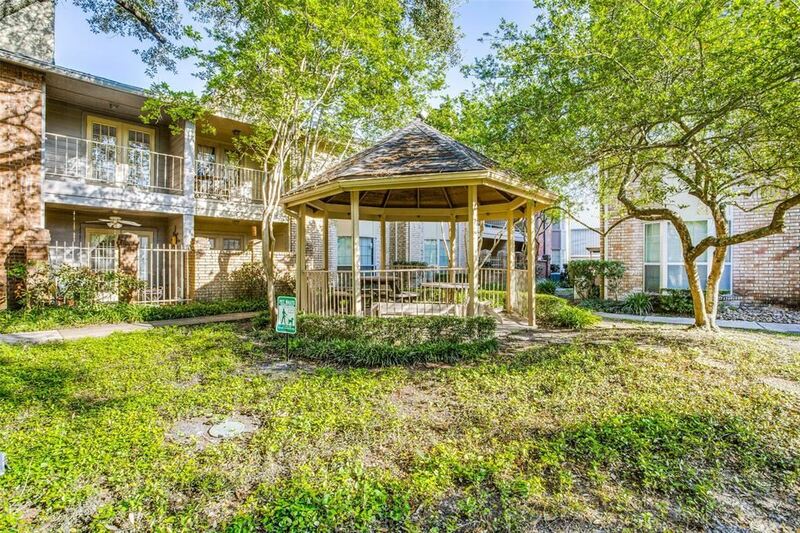 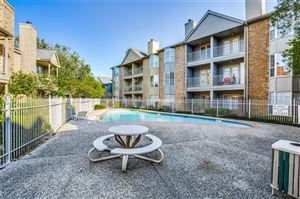 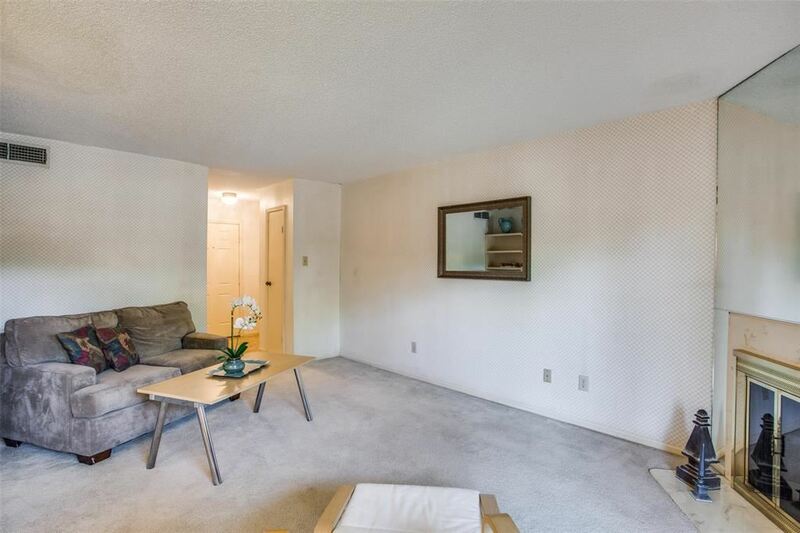 High ceilings, open concept with small enclosed patio and lots of natural light throughout the unit. 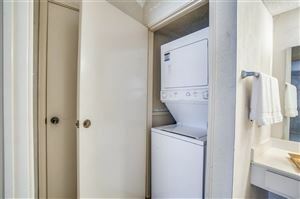 All appliances including stack washer/dryer stay. 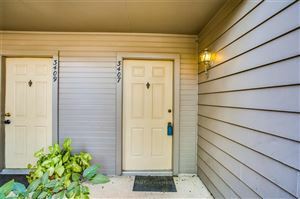 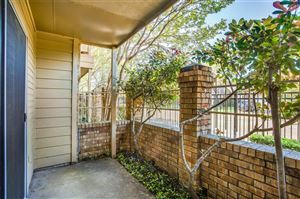 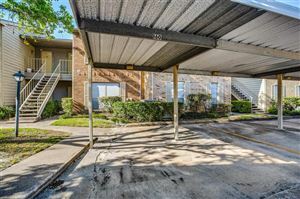 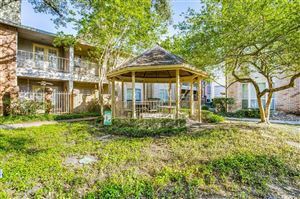 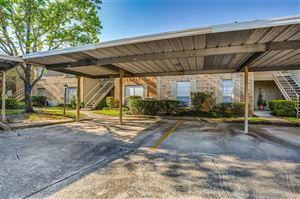 Check it out this may be the perfect location for you and all your needs. 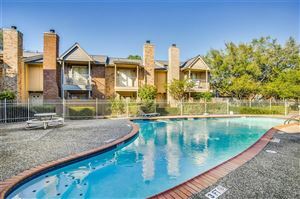 Westside Tennis club next-door offers an economical entrance fee providing pool, restaurant, indoor/outdoor tennis, water park and zoo this is all just next door with a great feel of community. 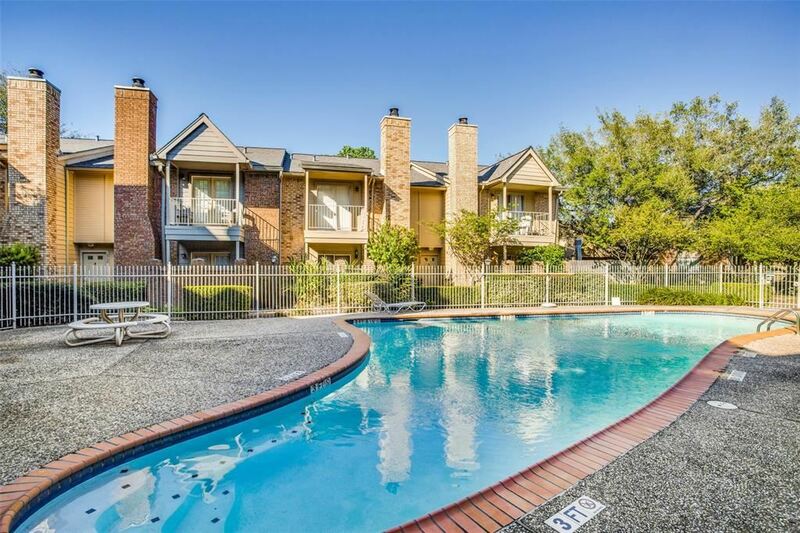 Lynbrook Manor has two pools, park like settings, guest parking.